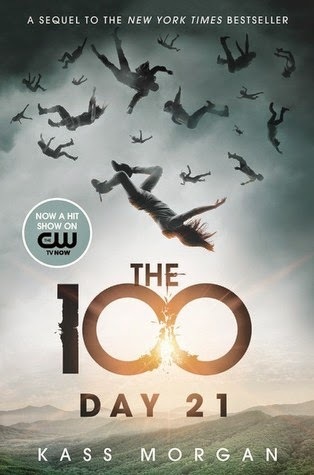 I loved Kass Morgan's The 100 (read my review here), and started reading The 100: Day 21 immediately after finishing book one. I didn't want to leave Morgan's unique, thrilling world (and I still don't!). 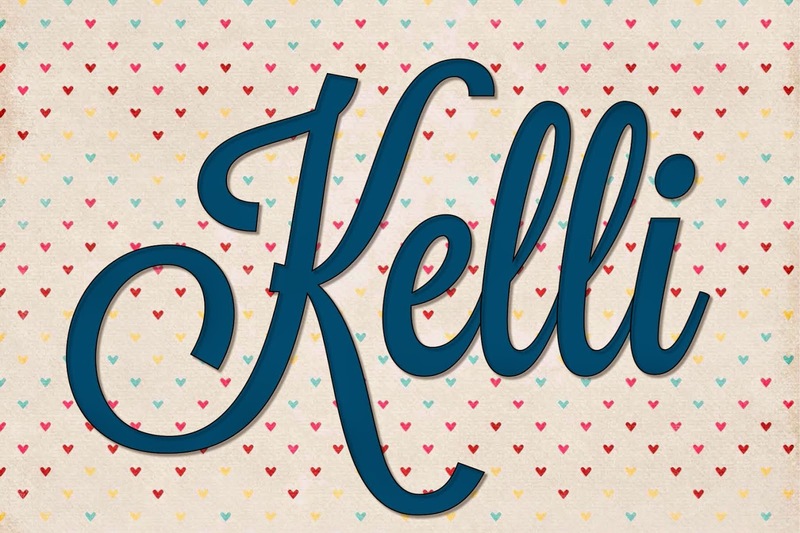 I started this book expecting a gripping plot line, well-developed characters, and a fast pace. Morgan delivered on all of those things, and more. I loved the turn the story took in this installment. It was unexpected and exciting. The pace was even faster than The 100, again, I read this book in one sitting. I had two complaints about The 100: Day 21. The book felt transitional to me, like Morgan was busy setting up book three and slacked a little on the action in this book. My second complaint is that I wanted this book to be longer. I finished it so quickly, and while I loved it, I wanted more to the story. Many of the questions I had after finishing The 100 were answered in The 100: Day 21. I enjoyed the flashbacks, as they provided a lot of history for each character. I have even more questions now, and I cannot wait to find out more in book three. The 100: Day 21 ended on a very surprising note and all I can say is that the ending definitely left me excited for book three. If you haven't tried The Hundred series yet, I highly recommend it! This book is...no. Just no. Everything I enjoyed about book one was the glaring problem in book two. It's like everything amplified until I couldn't stand it anymore.